We are local. We are regional. We are constituent power. We are voices of democracy. 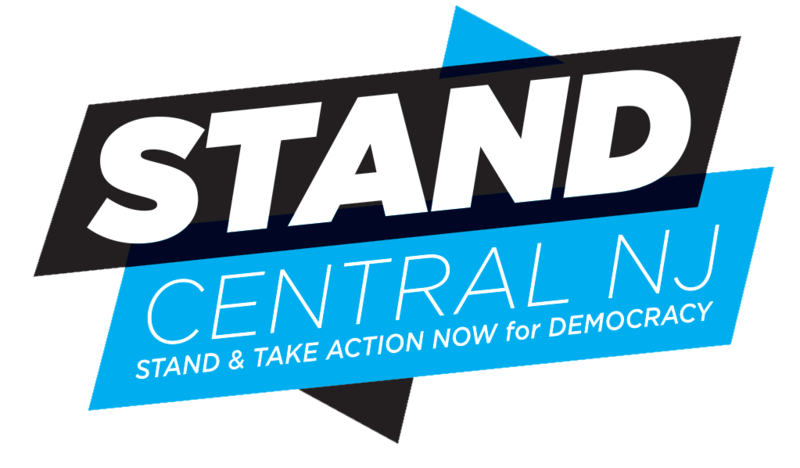 STAND Central New Jersey (STAND CNJ) is a grassroots organization focused on taking local action and standing up for our values. Since our first meeting on December 10, 2016, STAND CNJ has grown daily to over 1,200 members primarily from six counties — Hunterdon, Mercer, Middlesex, Monmouth, Ocean, Somerset. 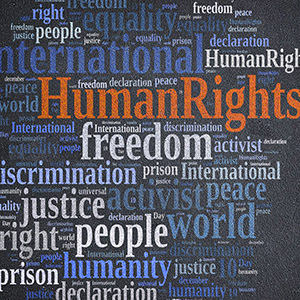 STAND CNJ’s Mission is to support our democracy by fighting for social justice, economic opportunity, and human rights for all, starting from the ground up in New Jersey. We organize to impact legislation and policies at the local and state level, collaborate with strategic partners to reach our shared goals, and build our power as constituents to create a brighter future — more just and prosperous for all people. By growing our constituent power and by keeping our values at the core of all we do, we will be the change we want to see in the world. Think Global, Act Local, Go National. STAND CNJ’s unique position as a cross-county organization allows us to mobilize the power of members across 16 of NJ’s 40 legislative districts, or 40% of the state. We put our efforts toward local and state government, rather than only Congress and the Presidency. STAND CNJ combines effective online activity, with fun in-person meetings, to harness the creative energy of teamwork and relationship-building. We take an intersectional approach to activism and keep alive the important conversations about how to build an inclusive movement. STAND is an independent, nonpartisan group that appeals to a larger, broader audience. We will achieve our goals by organizing locally, collaborating with like-minded groups and individuals, and building our constituent power. Become a Volunteer. Join us as we take back power through taking local action. Join us as we STAND for democracy.